Sarah and her brother, Michael, are not happy when they learn that they will be going down home for Christmas. But when they see what a Newfoundland Christmas has to offer, they quickly change their minds! 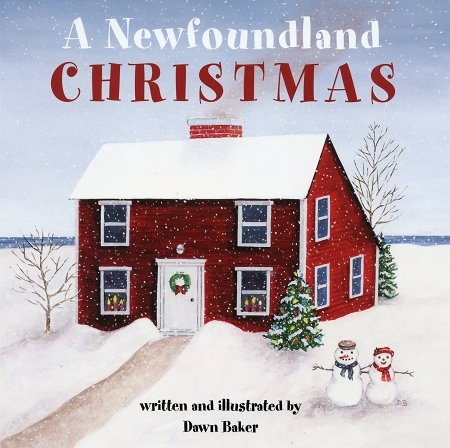 Join Sarah and Michael as they taste delicious Newfoundland treats, chop down their own Christmas tree, go on a sleigh ride, and experience their first Christmas in outport Newfoundland.